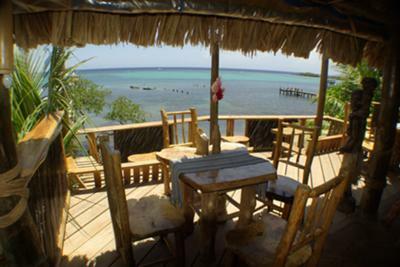 Roatan Honduras - Tranquilses Eco Lodge & Dive Center - The perfect island getaway! 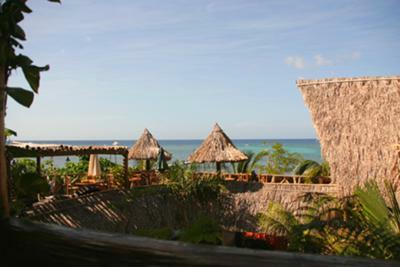 Tranquilseas Eco Lodge & Dive Center is located on the island of Roatan, Honduras with over varied 40 dive sites. 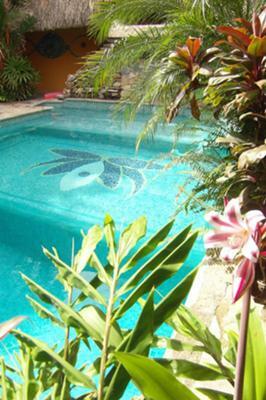 It is a unique, fully equipped Padi dive resort set within a beautiful island hideaway location. Offering Padi courses, fun dives and safari dives all in small groups ensuring a personal and special experience. With our own resort including accommodation, restaurant/bar, swimming pool which doubles up as a teaching pool, air-conditioned classroom and dive boats, activities include kayaking, boat tours and snorkeling - Tranquilseas is the perfect spot for your relaxing break, diving holiday or diving skills progression.